"This is Ubiquiti’s first foray into home networking and it’s an out-of-the-ballpark success." "Blazing fast; easy to set up… The speediest- and least expensive- option is AmpliFi HD"
"I built a Wi-Fi paradise and all I needed was one device." "The AmpliFi HD is a beautiful mesh networking system ... with enough performance and range to shatter every speed record we have on the books." "The most robust mesh router we've tested so far..and the best performer." "AmpliFi HD Wi-Fi is smart design with smarter technology". "The Amplifi base is an attractive, friendly looking little box ... not at all something you’d want to hide underneath a shelf." 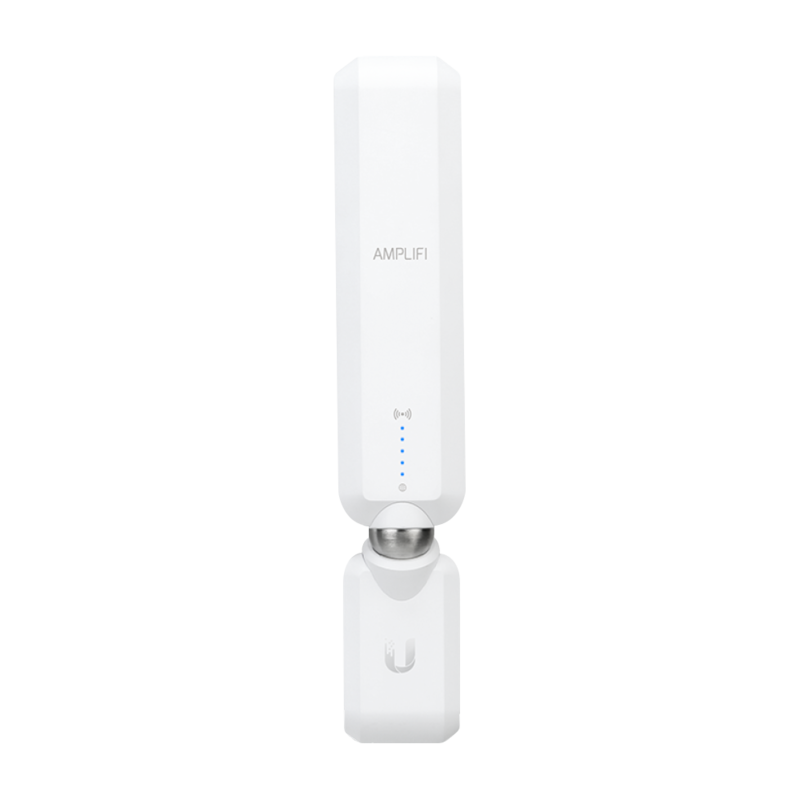 "Ubiquiti Amplifi HD Router Wins the Home Mesh Network Game."